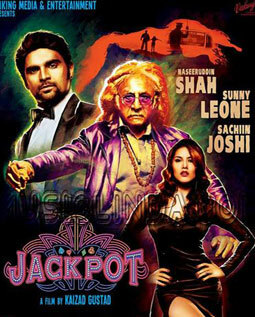 Bol Bugger Bol Lyrics from Jackpot movie is sung and composed by Remo Fernandes. He has also writen its lyrics with Abhijeet Deshpande. Arre bol re mera pondy.. muaa..